What has been your biggest change since lap band surgery? I feel better about myself! I have more confidence and now I enjoy wearing shorts! To just do it! Something like this can really improve your outlook on life. Want to change your life in 6 months like Mary did? Learn more about our LAP-BAND system by attending our FREE info seminar Wednesday, August 16th, led by Doctor McEwen or give us a call at 317-621-2500. 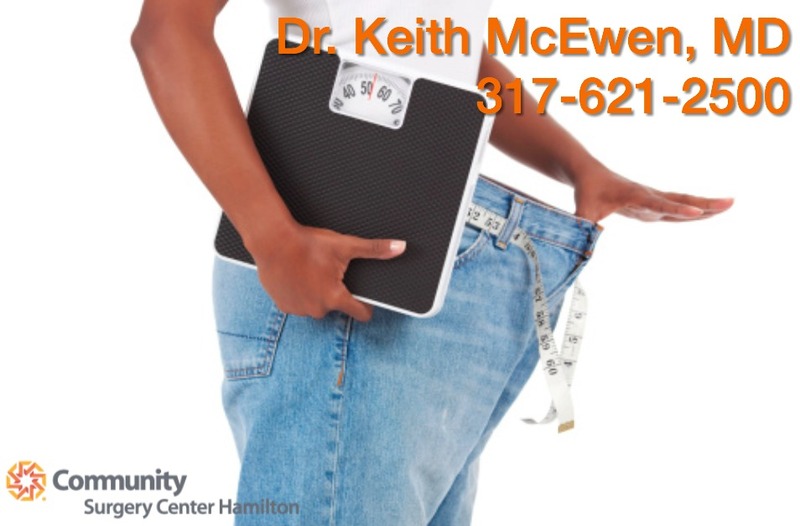 If you would like to learn more about Dr. McEwen and his Community Surgery Center Hamilton team please visit our Facebook page or call our office at 317-621-2500. Follow us on social media for a closer look at life with Dr. McEwen’s LAP-BAND® ! Previous: Previous post: Introducing Resting Metabolic Rate (RMR) Testing To Our Practice! Next: Next post: Orbera Balloon: Real Self 2016 “Most Worth It” Award Winner!